The reputation of the outstandingly accomplished King’s Singers ensemble is firmly established throughout Europe and America. They have become well-known for the excellence of their singing and for their unique and wide-ranging repertoire that encompasses all kinds of music from the Beatles to Bach. In this 6-part 'Madrigal History Tour' the King’s Singers vocal ensemble travels through Germany, Spain, France, England and Italy to perform a varied selection of madrigals in the settings which first inspired their composition in the Golden Age of the sixteenth century. An introductory documentary looks at the origins of the madrigal in Italy and traces its development throughout Europe to become the musical rage of the High Renaissance. 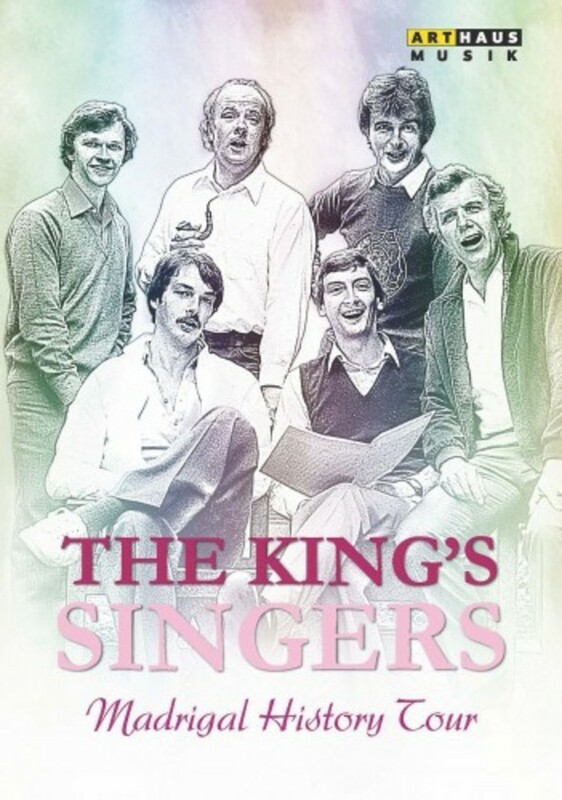 The six King’s Singers – Jeremy Jackman, Colin Mason, Alastair Hume, Simon Carrington, Bill Ives and Anthony Holt – introduce all these programmes, with the series Musical Adviser, Anthony Rooley, a leading exponent of Early Music, contributing his expert observation.